Fritto has been nominated for the England’s Best Newcomer category at the Italian Awards 2018. We are super excited about this opportunity. We need your support, please vote for us. 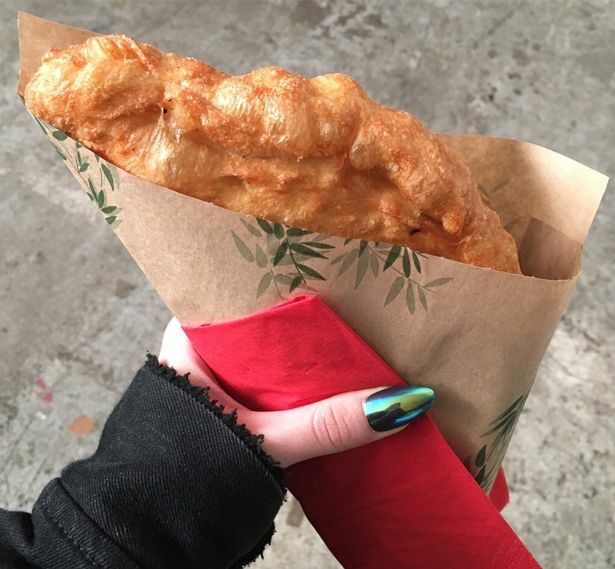 Award-winning street food vendor Fritto is hoping to add another accolade to its list – for the best calzone in the country. 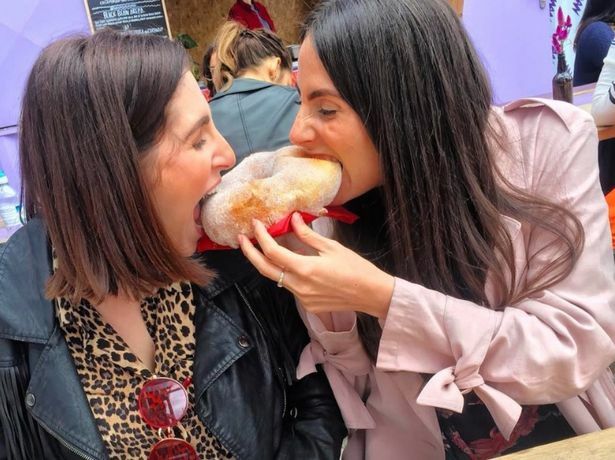 The market stall and pop-up vendor is renowned for its deep fried calzone and now it’s hoping to win the Best Newcomer category at the English Italian Awards 2018. 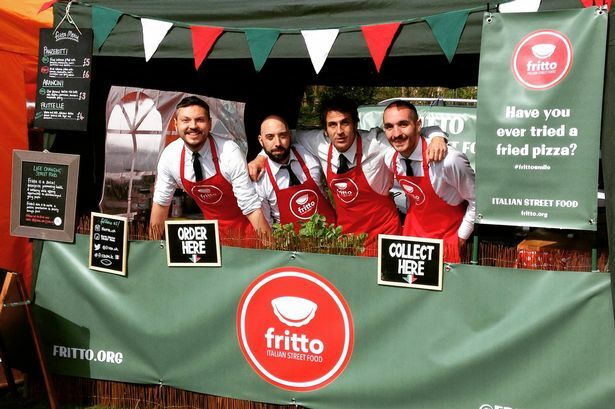 Fritto was founded by Milan-born Luca Sanvittore, who came to Merseyside in 2010 to study at the University of Liverpool. Five years later, Fritto was born after Luca quit his job to follow his passion for cooking in the city. In 2015, Luca was invited to sample his Italian street food at Granby Four Streets Community Market in Toxteth and he has never looked back. Now Fritto is a mobile street food, catering and pop-up events business which travels around Liverpool, Manchester and Leeds. Fritto is known for its Panzerotti – the famous deep-fried calzone and the vegan donuts Frittelle. It’s great to see that our customers are loving our Panzerotti and taking time to support us.